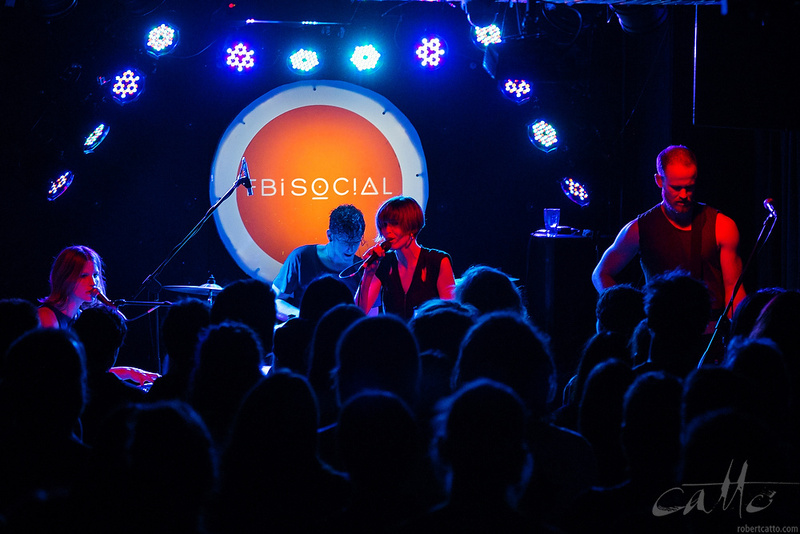 Great to see The Jezabels last night at FBi Social in King's Cross, doing a pre-Laneway warmup sideshow for a small crowd of fans. I've seen them a couple of times before (at the Hordern Pavilion here in Sydney, and in Toronto just a few weeks later) but they hadn't played here in quite a while while they were writing & recording their new album, The Brink, which comes out next week. They were certainly one of my favourite bands for playing too loud in my car with the roof down, when I lived in New Zealand & had an MX-5 - all of which I recommend highly!